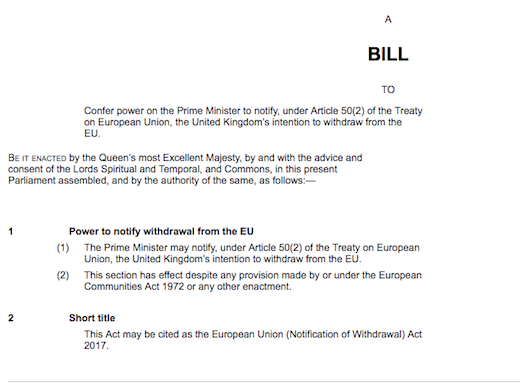 This entry was posted on January 27, 2017 at 4:57 pm and is filed under Politics, Science Politics with tags Article 50, BrExit, Euratom, ITER, Nuclear Physics. You can follow any responses to this entry through the RSS 2.0 feed. You can leave a response, or trackback from your own site. It is important to have an idea of which “European” institutions contain which countries. Is it always possible to draw a two-dimensional Venn diagramme? The one linked to above doesn’t even include ESO, ESA, EBU, etc. Sorry for the HTML error above. The links work, though.